Biodiesel, chemically defined as monoalkyl esters of long chain fatty acids, are derived from renewable feed stocks like vegetable oils and animal fats. It is produced by both batch and continuous transesterification processes in which, oil or fat is reacted with a monohydric alcohol in the presence of a catalyst. The conventional method of producing biodiesel involves acid and base catalysts to form fatty acid alkyl esters. Downstream processing costs and environmental problems associated with biodiesel production and byproducts recovery have led to the search for alternative production methods and alternative substrates. Enzymatic reactions involving lipases can be an excellent alternative to produce biodiesel through a process commonly referred to as alcoholysis, a form of transesterification reaction or through an interesterification reaction. In order to increase the cost effectiveness of the process, the enzymes are immobilized using a suitable matrix. The use of immobilized lipases and whole cells may lower the overall cost, while presenting less downstream processing problems. 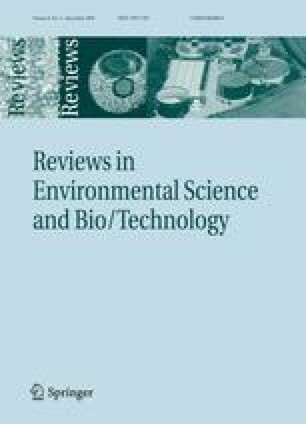 Main focus of this paper is to discuss the important parameters that affect the biodiesel yield, various immobilization techniques employed, mechanisms and kinetics of transesterification reaction and the recent advances in continuous transesterification processes. The authors gratefully acknowledge the Chemical Engineering Department, Annamalai University for providing the facilities to carry out the research work. The financial support from the Tamil Nadu State Council for Science and Technology, Tamil Nadu through Science and Technology scheme for this research work is also acknowledged with thanks.